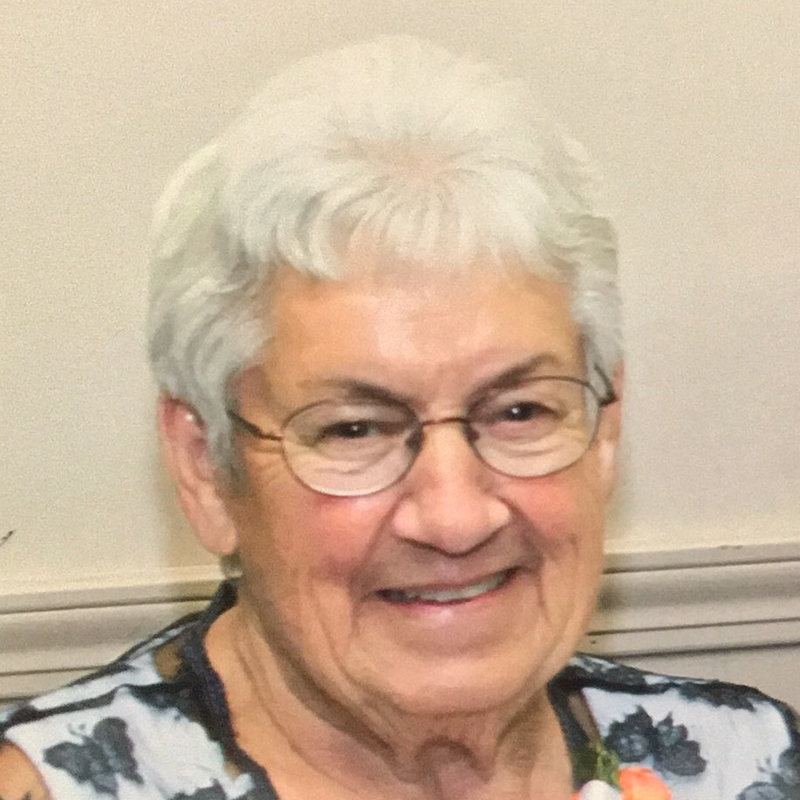 Frances Marion Denton, 87, of Spring Arbor, Formerly of Moran, Mich., died Monday, March 16, 2019, surrounded by her family. She was born in Addison, Mich., August 4, 1931, to Ellen and Marion Reeser. Frances married the love of her life, Morey E. Denton, on September 29, 1948. He preceded her in death on July 6, 2017. The pair traveled through the state of Michigan for a number of years before settling in Moran in 1961. She and her husband began vacationing in Florida during the winter months in the early 1980s. 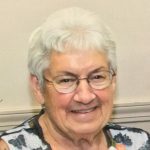 She worked as a cook at the Kincheloe Air Force Base in Kincheloe, Mich. until 1973, and was a member of the Women of the Moose. Frances loved her friends and family, and always looked forward to seeing them at their home or visiting them during her travels. Her passions were anything that included her husband. Frances is survived by two children, Morey (Debra) Denton, of Nikiski, Alaska, and Deborah (Frank) Hiser of Jonesville. Three grandchildren, Amy (Tim) Pernie, Edwin (Ann) Hiser, and Cyndi (William) King, and 17 great-grandchildren also survive. Frances was preceded in death by two sisters and her brother, as well as two grandsons, Morey E. Denton III, and Chad Jason Denton. A private farewell was held at Borek Jennings Funeral Home – Braun Chapel in Brooklyn. The family will host a private gathering on Sunday, May 12. Please leave a message of comfort for Frances’s family at 1-877-231-7900 or sign her guestbook at www.borekjennings.com.